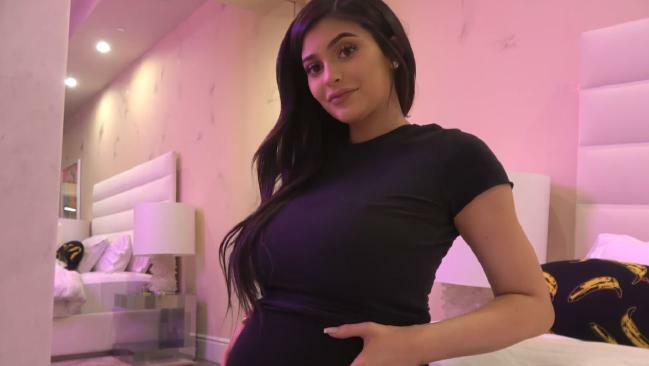 Kylie Jenner has opened up about her pregnancy cravings, weight gain and which family member she told first..
PREGNANCY was a breeze for Kylie Jenner. The young reality star and beauty entrepreneur, 20, has held a short Twitter Q & A with fans in which she talked all things Stormi. When one fan asked her to share the best and worst parts of being pregnant, Kylie said, "There really was no worst part! Probably not being able to eat sushi lol. I had such a perfect experience. She moved a lot." Elsewhere in the conversation, Kylie tweeted, then deleted details that she gained 40 pounds (18 kilograms) during her pregnancy. 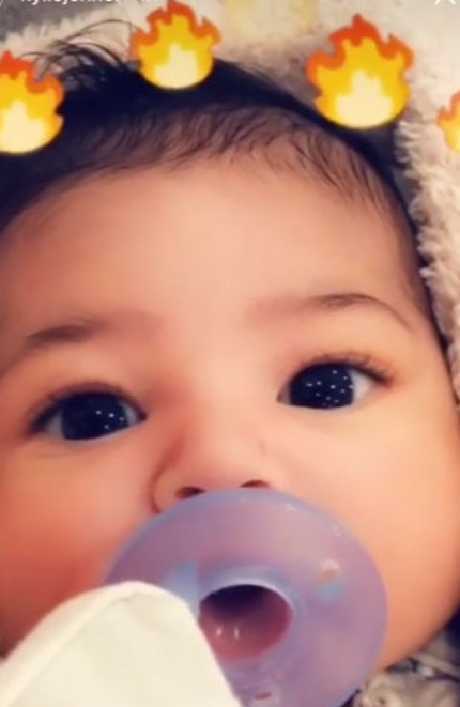 Kylie, who's slowly returning to public life after remaining hidden for months, noted that Stormi and Chicago - sister Kim Kardashian's third child - are besties already. Another fan asked if Kylie, who welcomed Stormi with boyfriend Travis Scott in early February, had any cravings while pregnant. "Eggos!!!" she quipped. "I never liked them before I was pregnant & haven't had one since I had her. So strange! lol." It seems that Kylie has taken well to motherhood thus far. Mum Kris Jenner said her youngest daughter was "born to have kids." Their own mother-daughter bond appears to be solid. In the Twitter chat, Kylie was asked how her mom reacted to the pregnancy news. She responded by saying, "She was so supportive. I love my mama."